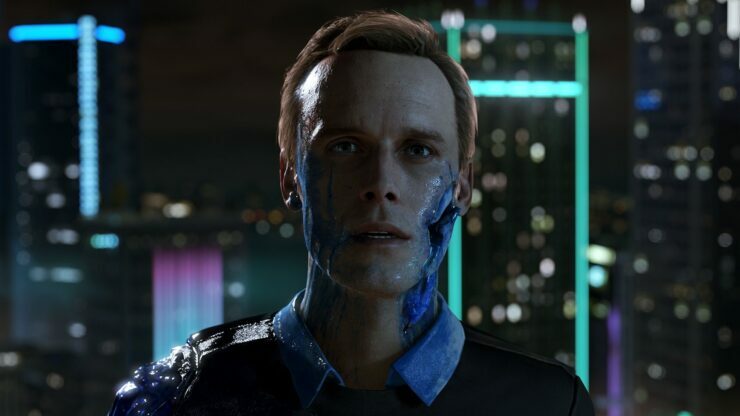 Following its release last week, Quantic Dream’s Detroit Become Human is headlining the UK retail sales charts, followed closely by Undead Labs’ Microsoft exclusive State of Decay 2. According to GamesIndustry.biz, UK retail sales for the PS4 exclusive are roughly in line with its predecessor Beyond Two Souls. “However, it’s well behind sales of 2010’s Heavy Rain, which sold almost four times as many copies (in a box) than Detroit: Become Human”, GamesIndustry.biz notes. The PS4 exclusive sold 4000 copies more than State of Decay 2, which was in turn followed closely by the Remastered version of the original Dark Souls. With the release of the above mentioned titles, Sony Santa Monica’s God of War has dropped to the 5th place after taking the top spot for the last five weeks. Detroit Become Human is available now for PlayStation 4, while State of Decay 2 is available for both Xbox One and Windows 10 PC.